From Israel to South Florida Israeli Tactical Shooting. Train like the elite Israeli Defense Force. Anta’s Fitness and Self Defense is the first and only authorized KMA (Krav Maga Association) certified Israeli Combat Shooting training center in South Florida. 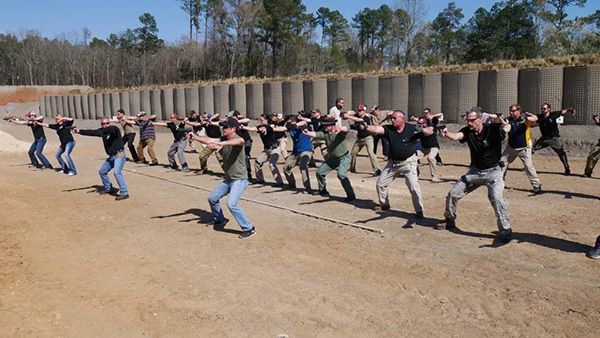 Learn the same combat tested methods that have been used for more than 30 years by the Israeli Defense Forces (IDF), Elite Special Forces, MOSSAD, Israeli Counter-Terrorism and other military/police units. Israeli Combat Shooting is designed for close-quarters combat. It is an instinctive point shooting method that teaches the shooter to “draw, charge and shoot” from an empty chamber in a matter of a second while combining safety, stability and mobility. We pride ourselves in giving our customers high quality services, personalized for their unique needs. This course is open to all civilians regardless of your shooting ability. This course is for beginners, novice and highly experienced shooters. 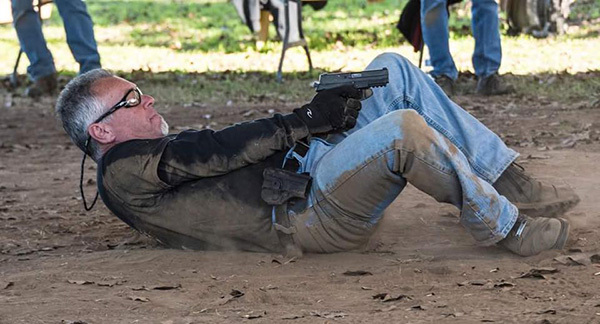 We can teach Private Lessons, Small Groups, Large Groups, Citizens, Law Enforcement, Military and Executive Protection. We have courses for everyone’s needs. The guiding principle of the Israeli shooting method is to quickly neutralize the threat in the simplest and most instinctive way possible. To achieve its high effectiveness, the Israeli tactical shooting method integrates aggressiveness, determination, speed and accuracy. Stress factor is also introduced into our training regimen in order to accustom trainees to the typical pressures associated with actual events. It has become the preferred choice of many professional agencies around the world, due to its simplicity, based on the instinctive reaction to stimulus which occurs under stress. 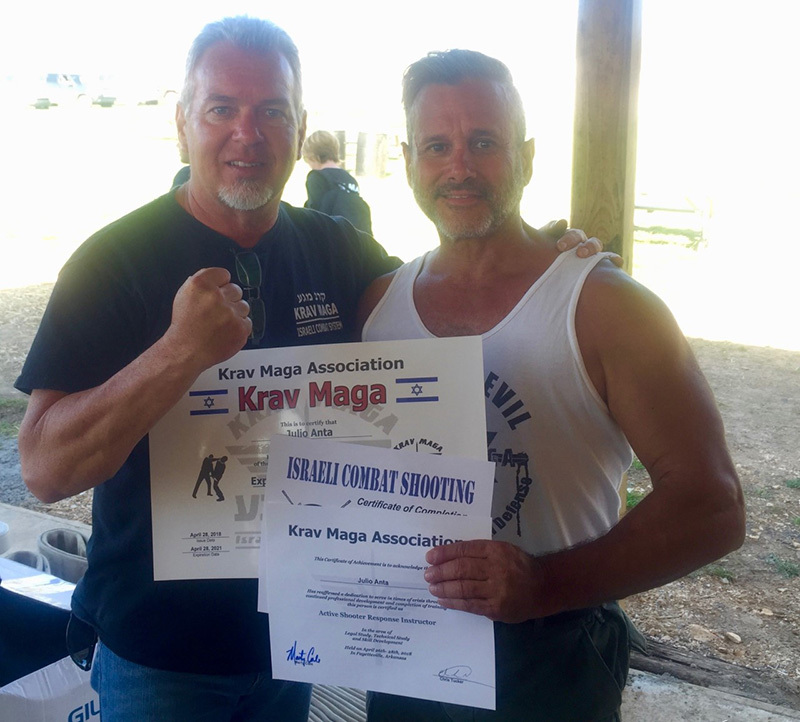 The only 2 instructors in South Florida authorized and certified to to teach The Krav Maga Associations (KMA) Israeli Combat Shooting are Julio Anta and Pedro L. Martinez. Julio Anta is a retired corrections officer and former FDLE (Florida Department of Law Enforcement) instructor. Anta was honorably discharged as a Sergeant from the United States Marine Corps. He an NRA pistol and rifle instructor. Anta is the owner of Anta’s Fitness and Self Defense established in 1998. He also holds numerous black belts and is certified as a Krav Maga and Haganah F.I.G.H.T instructor. 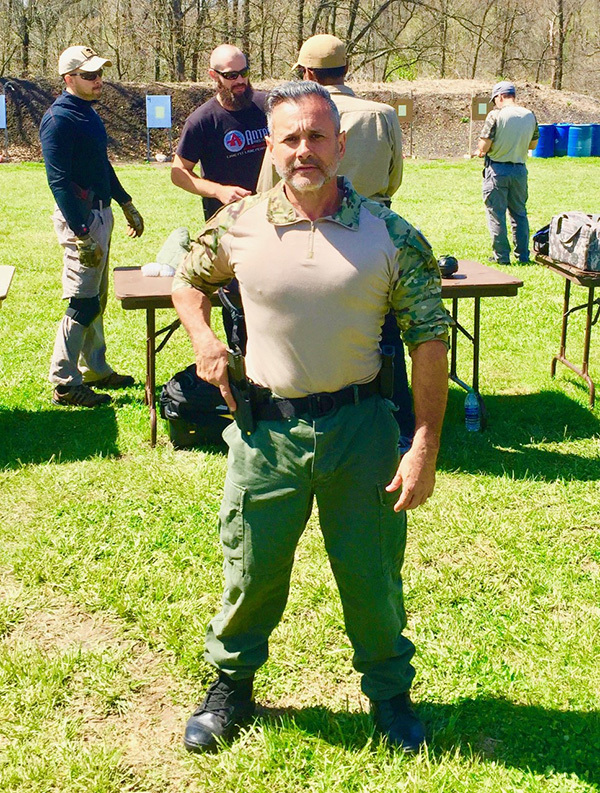 Julio is certified by KMA as a Law Enforcement Defensive Tactics, Active Shooter and Counter Terrorism instructor. Pedro L. Martinez is an NRA pistol and rifle instructor. He is also a Muay Thai Kickboxing instructor and Krav Maga student at Anta’s Fitness and Self Defense. Pedro has intense training in Active Shooter Defense by KMA and Anta’s Krav Maga.